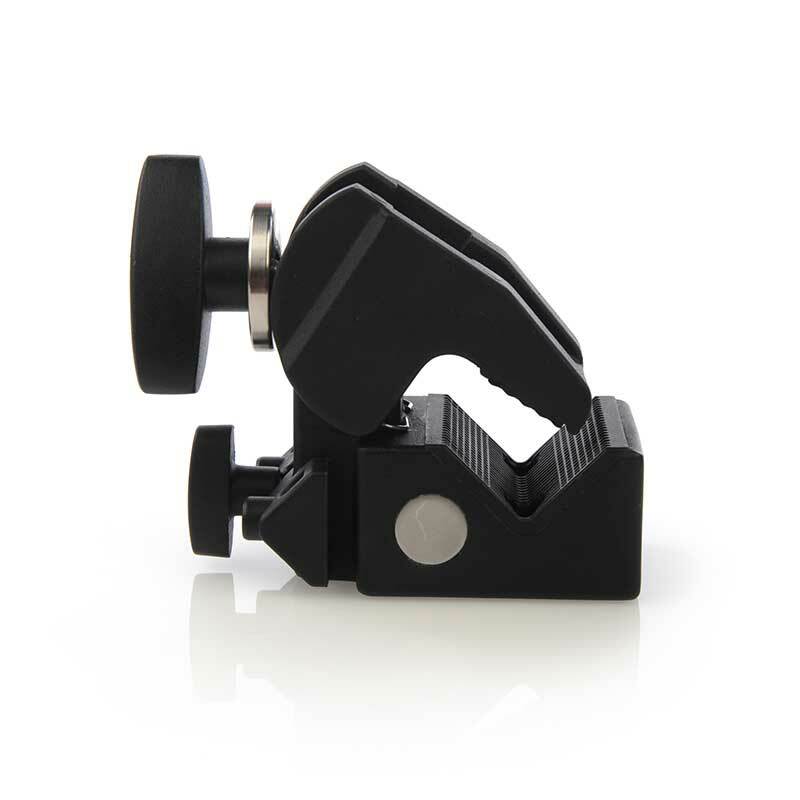 This clamp arrives with the Vagabond Mini™ Bracket and Clamp set. 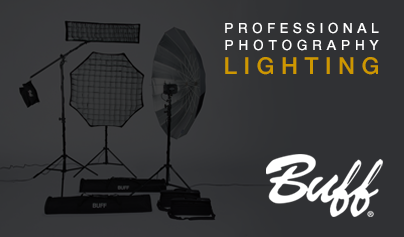 It may also be used with flash units, cameras, tripods, light stands, boom arms, and more. 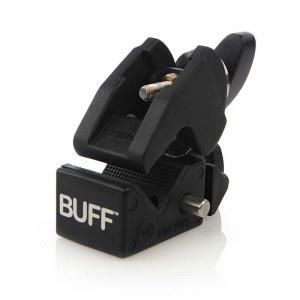 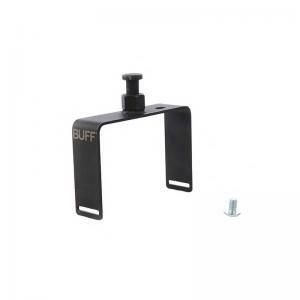 The BUFF clamp gives you flexibility for mounting a wide range of equipment.